Not exactly sure where Qatar is? If not, you’re not alone. This tiny country has a population of just 2.6 million and a geographical area smaller than that of the U.S. state of Connecticut, so it’s easy to miss. But despite its small size, Qatar is a major world-player. 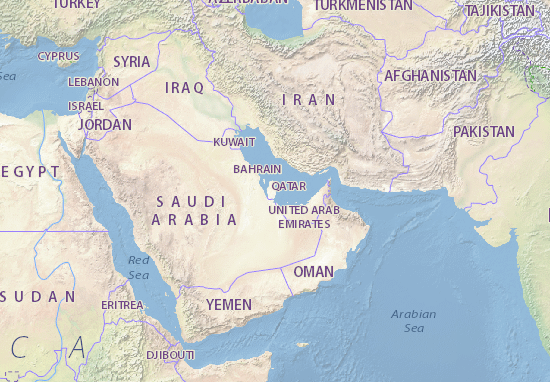 It has the largest per capita income of any country on the globe, the third largest oil and gas reserves, and is widely regarded as the most advanced Arab state in terms of human development. 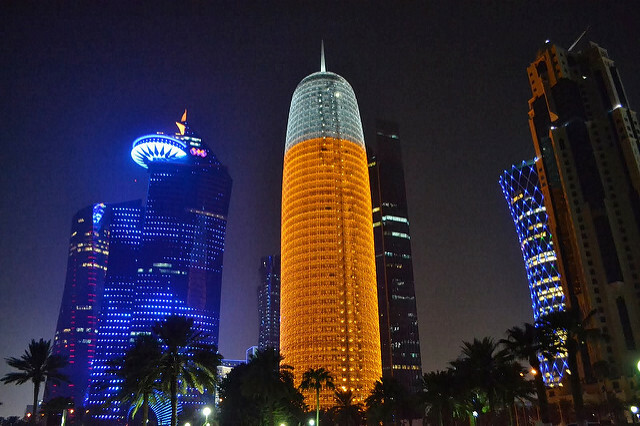 Qatar’s bustling capital of Doha is a cultural hub and sparkling modern city with plenty to offer visitors. In addition to dazzling sky-scrapers, glamorous shopping malls, gorgeous parks, famous artisan markets, and world-class dining, Doha is also home to a man-made island. Those looking for luxury will not be disappointed in Doha. Furthermore, Qatar is impressive in more than just modern terms: the area’s history extends as far back as some of humanity’s earliest civilizations. Settlements, tools, and artifacts dating all the way back to the Stone Age and Mesopotamian area have been unearthed in modern-day Qatar. 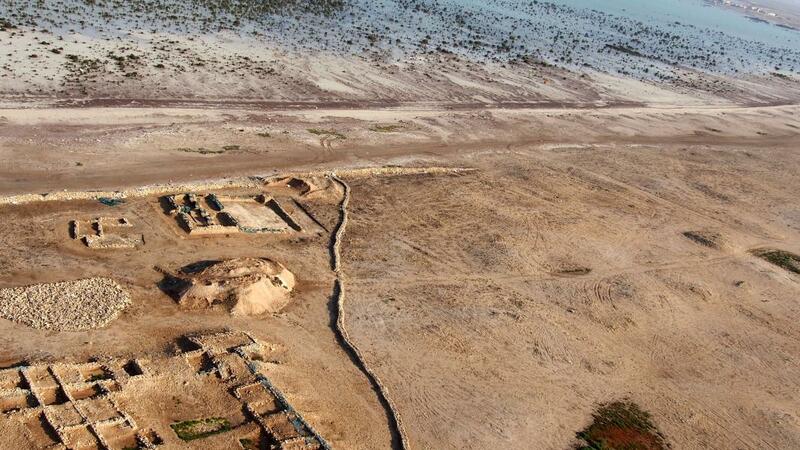 Recent excavations have revealed a large fortress, a palatial residence, and more! 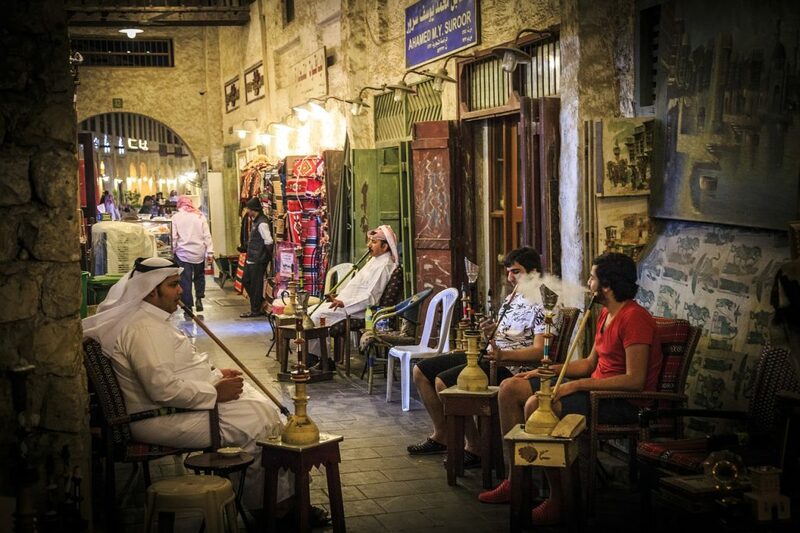 Visit Doha’s Souq Waqif, the centuries old artisan market lined with cafes to pick up handmade fabrics and ceramics, and stop by the Museum of Islamic Art to see some of the most treasured works in human history. Also, it doesn’t take a long trip outside of modern Doha to get glimpses of life before cars and skyscrapers. The deserts of this peninsular country house the ruins of forts and settlements, like the famous Al Zubarah and Zekreet. 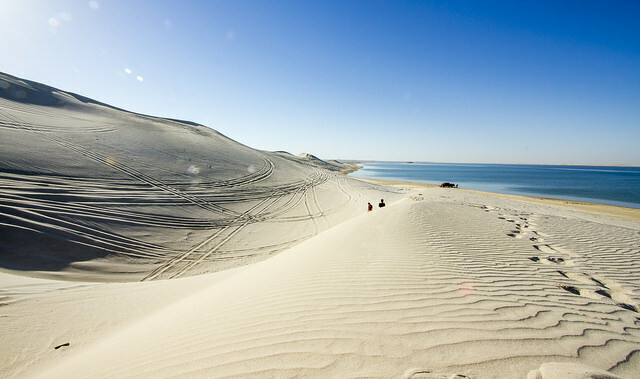 Furthermore, Qatar is located on a peninsula… that means a lot of beaches! This teeny country has more than 350 miles of continuous coastline, many of which with incredible white sand and sparkling turquoise waters. 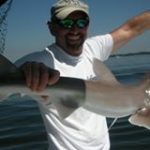 And with November and December temperatures hovering around the mid-to-high 70s with clear skies, the weather is perfect for a dip in the warm waters of the Persian Gulf. If you are hoping to get some sun and sea during the winter of 2022, there is simply no better place to be than the Qatar World Cup.